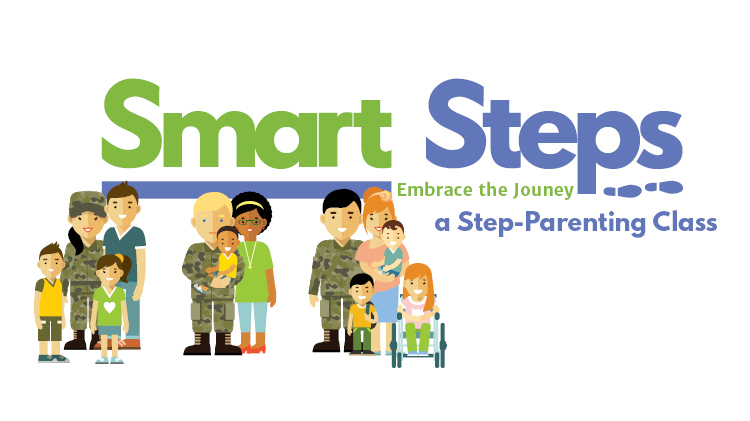 This is a research-based parenting education program that recognizes the complexities and the interdependent nature of relationships with step families. Class scheduled upon request. Call to schedule class time.